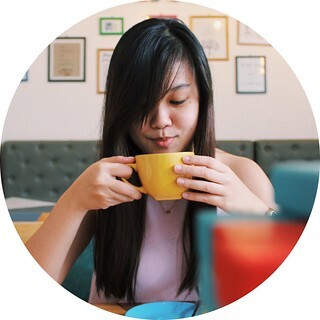 Good things come to those who wait. 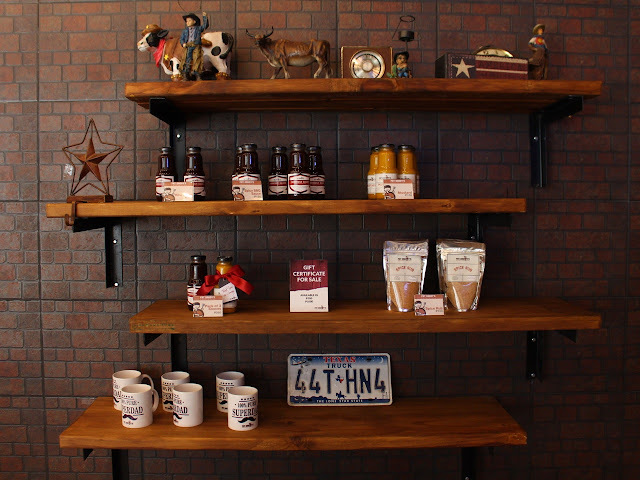 While this may seem too cliche, this overused saying is just perfect to sum up Fat Daddy's Smokehouse. Fat Daddy's Smokehouse is a Southern USA-inspired smokehouse and barbeque restaurant founded by the Versoza siblings. 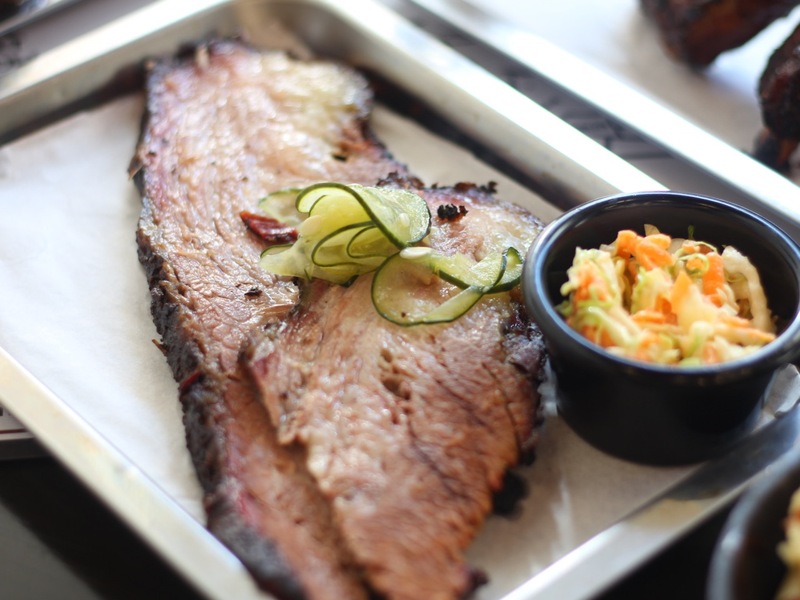 With their love for everything smoked and grilled, they searched for the perfect formula to get the perfect smoked meat. 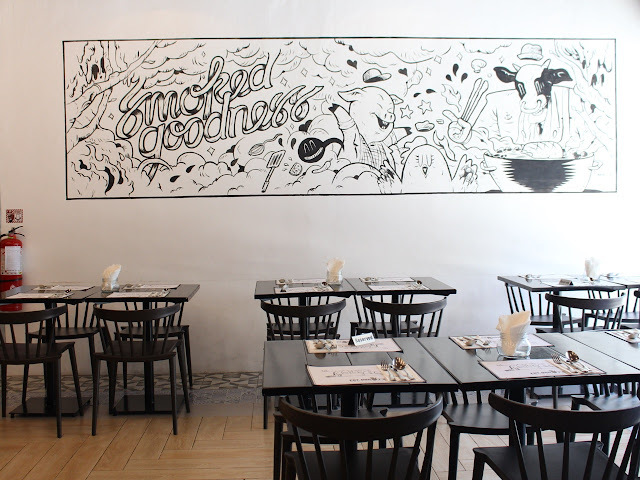 Thus, what once started as a simple backyard restaurant has now branched out and made its way to UP Town Center. Precision and attention to detail - these are the keys to maintaining the quality of the food that goes out of the restaurant's kitchen. The thickness of the meat is being scrutinized to ensure that it will be cooked evenly on all sides. Each meat is smoked in the right amount of temperature using imported wood for 10 straight hours to achieve that smoked goodness Fat Daddy's is known for. Let's start with the winning appetizers, shall we? 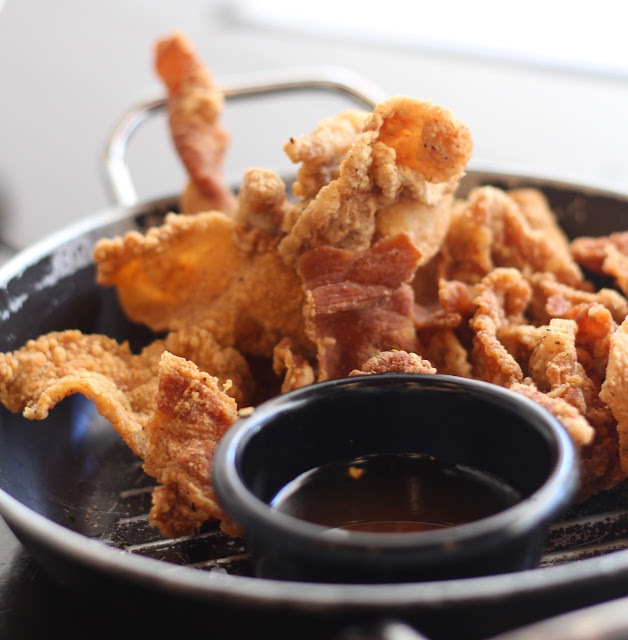 Bacon cut pork chicharon fried to a golden crisp, the hot pork poppers is a sinfully good start to an epic meal ahead. 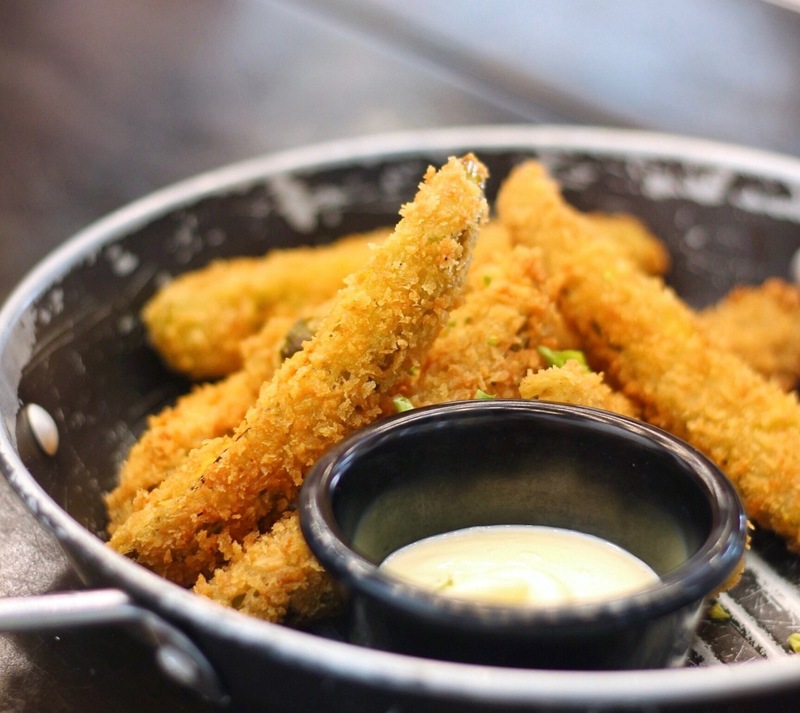 Don't let the word "pickles" keep you from trying this seemingly distasteful appetizer. Like most people, I also found it weird to eat a whole breaded pickle instead of just having it in my burger, but I was surprised to find that it tastes delightful. It's something you'll probably never think about eating but rather end up liking, and I love it when restaurants have those kinds of food. Fried, breaded livers. It's as simple as that. 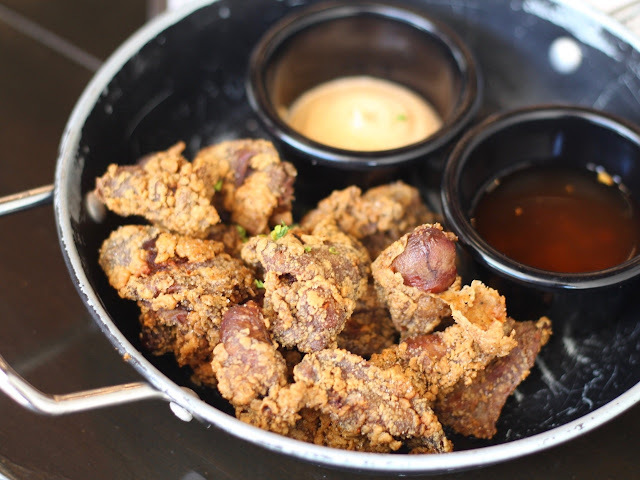 Normally, livers have that strong, bitter taste, but the buttermilk fried livers from Fat Daddy's didn't. Is it just me, or these really look like they're fried chicken poppers? 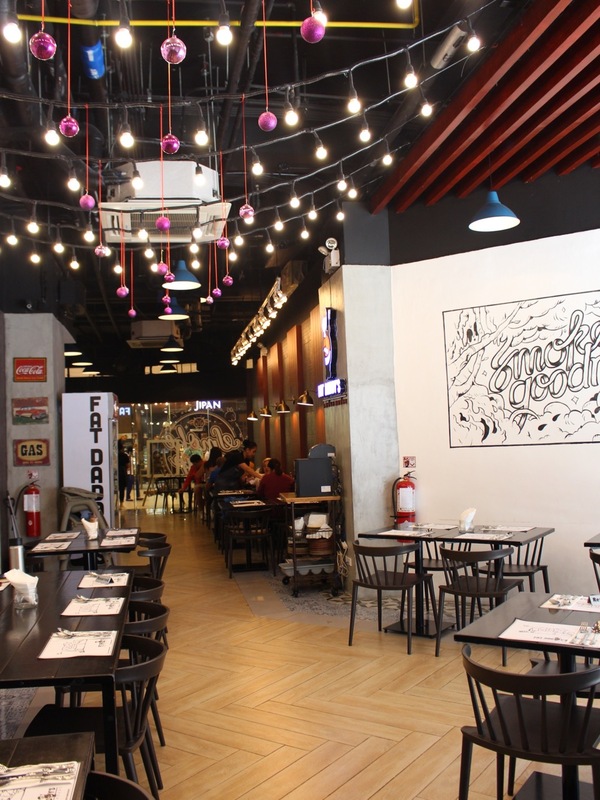 If you're about to have that much awaited reunion with your girl friends and have a lot to catch up on, then their Jera's ultimate pulled pork and bacon nachos is a must for your table. 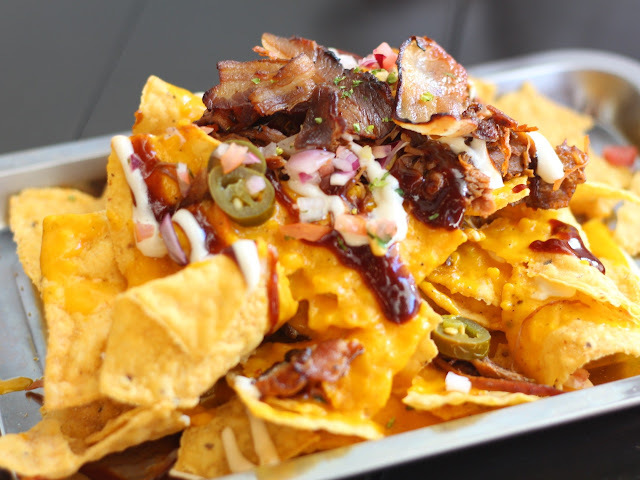 It's barbeque flavored nacho chips topped with jalapeños, bacon slices, pulled pork, cheese, mayo, more barbeque sauce, and diced onions and tomatoes. 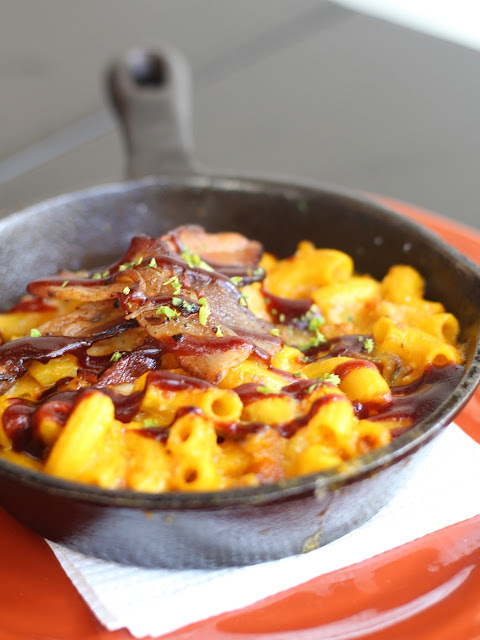 Their mac and cheese leaves off a strong bacon flavor in your mouth, and with that every bite you are constantly reminded that this is unlike any other mac and cheese, this is Fat Daddy's. 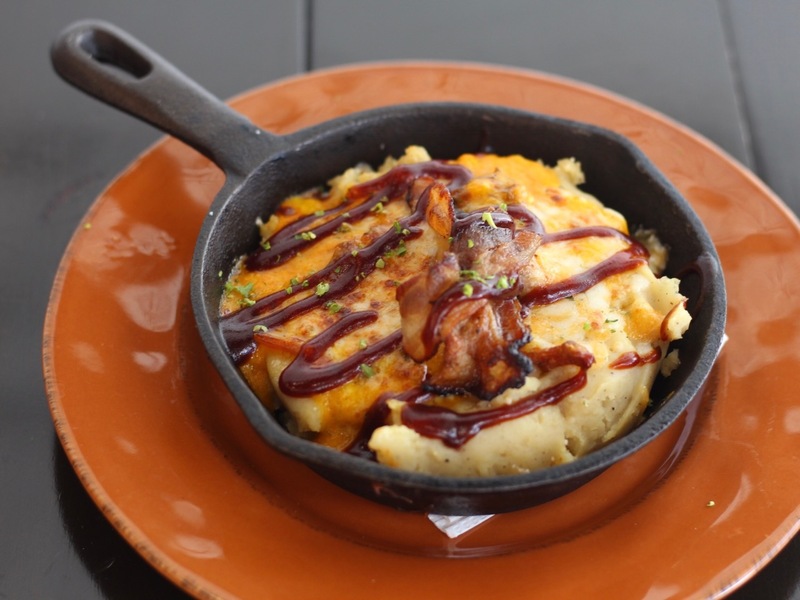 The hot mess is a small skillet filled with mashed potatoes and topped with cheese, barbeque sauce, and more bacon slices. 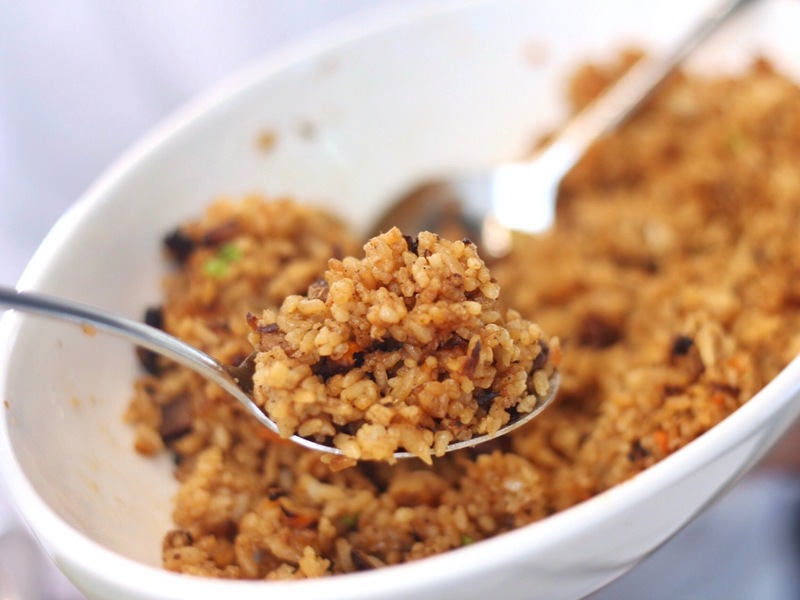 The Texas dirty rice is the side you should automatically choose with any of the meats. 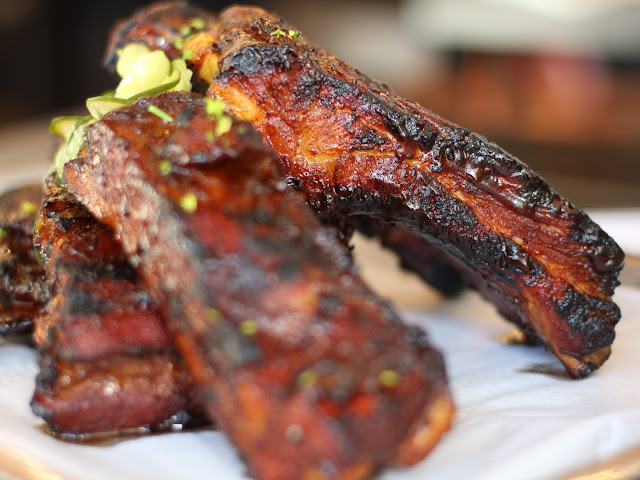 How tender, smoky, and flavorful these meats were. 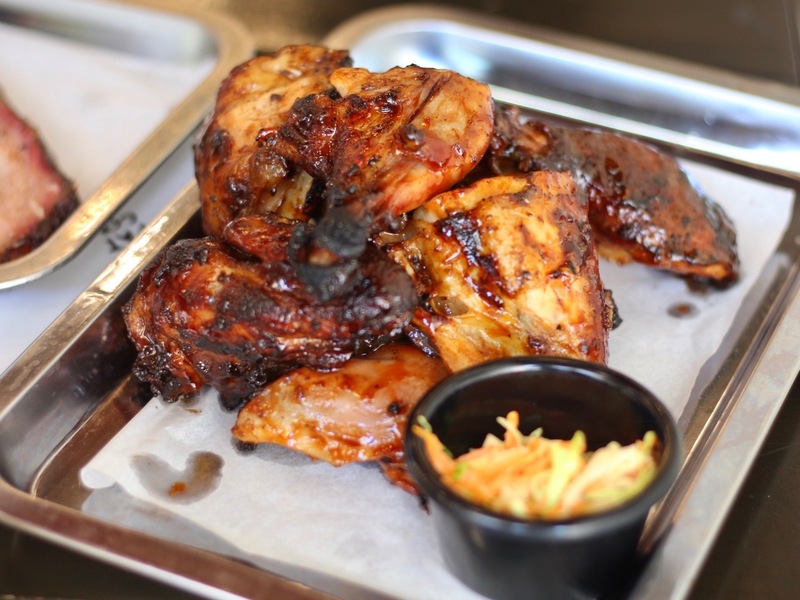 It's best to have their platters, which has a combination of all the meats available for you and your family to share. Desserts. Honestly I didn't have enough space in my tummy for desserts, but I did get to try all the desserts. 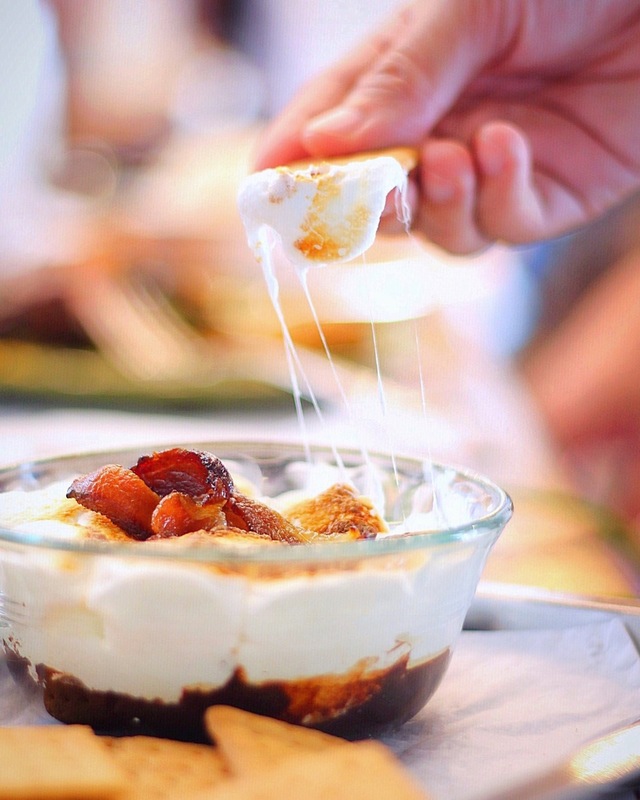 Obviously, I liked the bacon and s'mores dip (who wouldn't? 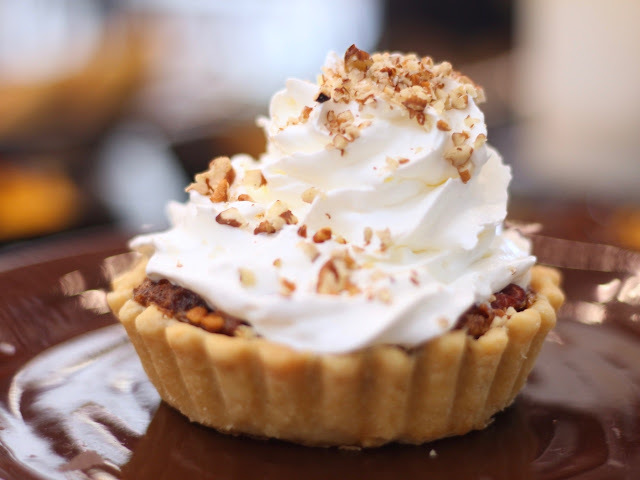 ), but I also liked the pecan pie. 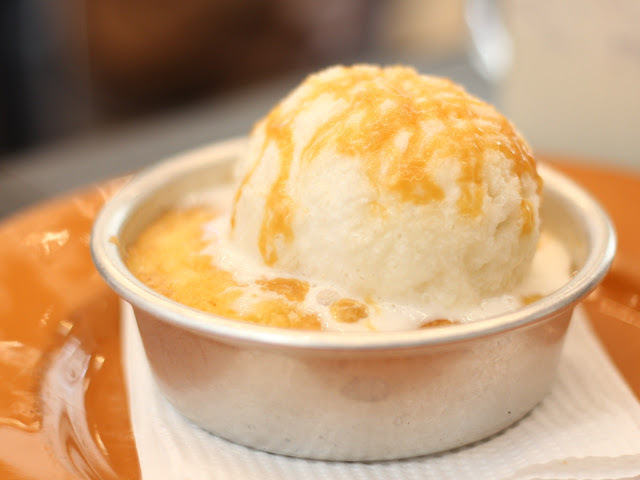 I'm not a fan of peach, so the peach cobbler wasn't appreciated as much as the other two desserts. 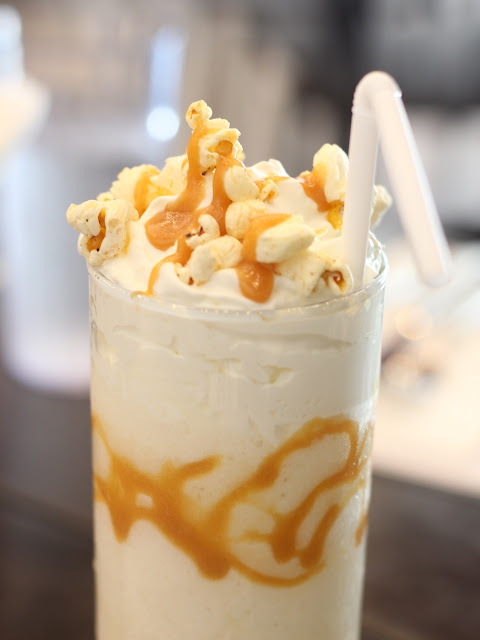 The shakes were all thick and great, but the caramel popcorn has got to be my favorite. 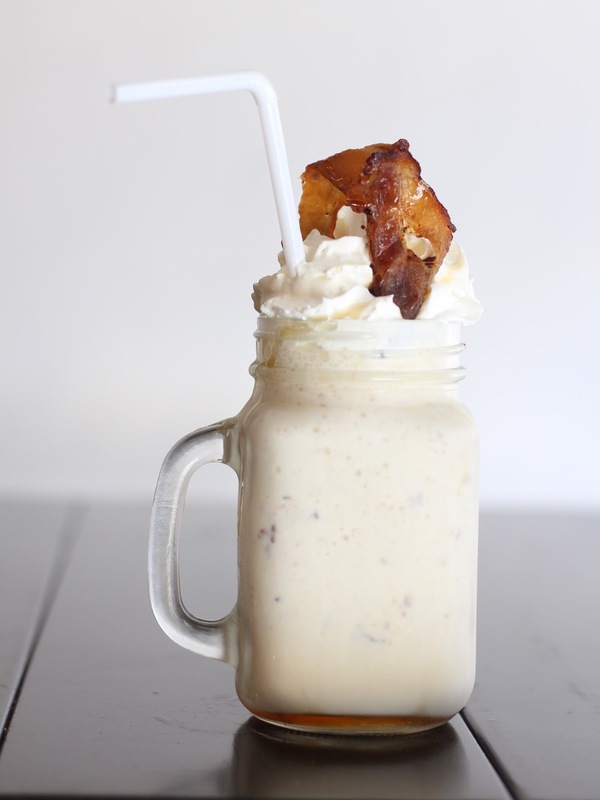 Even if it's a vanilla based, creamy milkshake with caramel syrup, I still didn't find it too sweet. 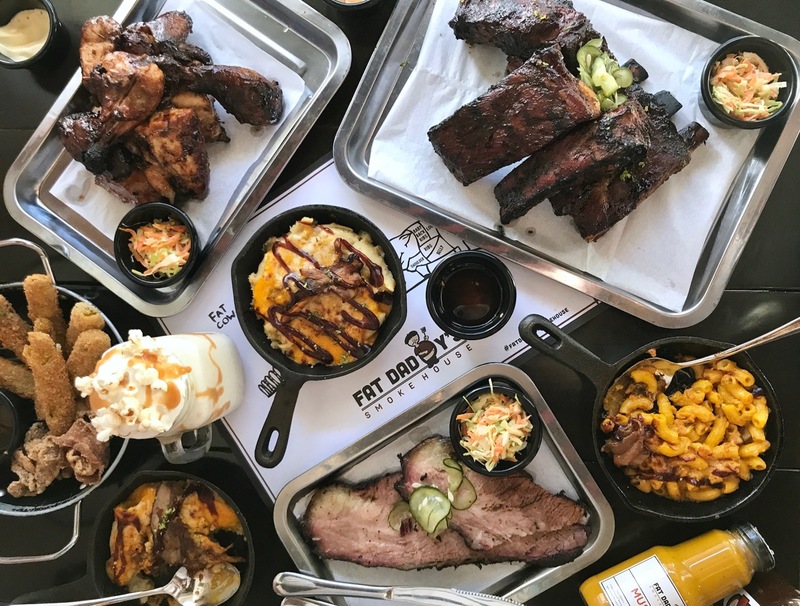 I've been craving for smoked ribs since Christmas last year, and I'm glad I was able to hold it and wait for my visit to Fat Daddy's, a smokehouse I've been meaning to try since 2016. I hope they find the right place to open their branch in the South soon.